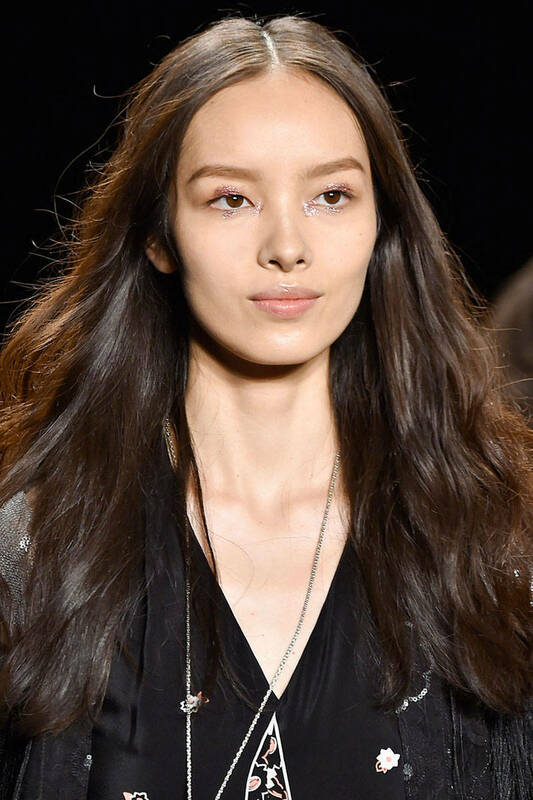 Actually, one of the main hair trends for the coming season SS15 is wearing long hairstyles. Yes, many celebrities still go for bob and lob hairstyles, but look at runway trendy hairstyles and you will see that long hair will set the fashion looks. All possible designs with long hairstyles will be popular, you may consider slicked back hair, braided hairstyles, or loose straight hair. So if you have short hair, there still remains time to get the super stylish long hairstyles 2015. Now more in detail about boho waves. Have you noticed the gorgeous hair gurus designs this year? All so natural and relaxed and boho waves making the majority. Let's start with hairstyles pictures right away. Boho waves are really very cute, they are realxed and carefree, the waves are barely seen, yet they manage to inject you with romance and tender looks. Such wavy hairstyles are very feminine indeed. 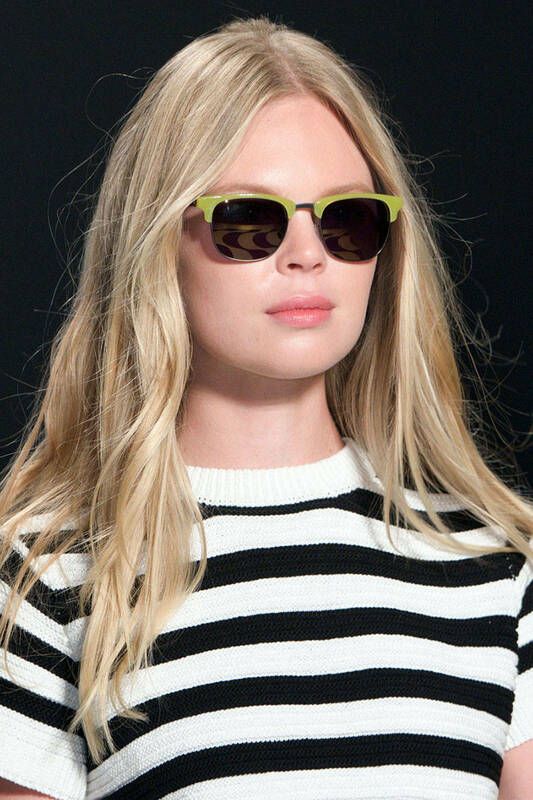 Tory Burch hairstyles for spring summer 2015 during his fashion show express femininity in all possible ways. Soft waves cascading down the glamorous dresses and fixed to one side untidily looked romantic. More looking like untidy beach waves, this boho hairstyle can fit women with any hair type and texture. Though we see the same waves at first sight in this picture, but confess that at once the elegance of Chanel is noticed. We have seen the super model Naomi in all possible hairsttyles and outfit, but I must say that this natural she never looked before, the soft waves make her very tender. At first glance you may even say that she is wearing straight hair, just it is not well brushed, but look again and the soft wavy style will not pass unnoticed. On brunette hair color the boho hairstyle looks fantastic, it is more elegant and exquisite. 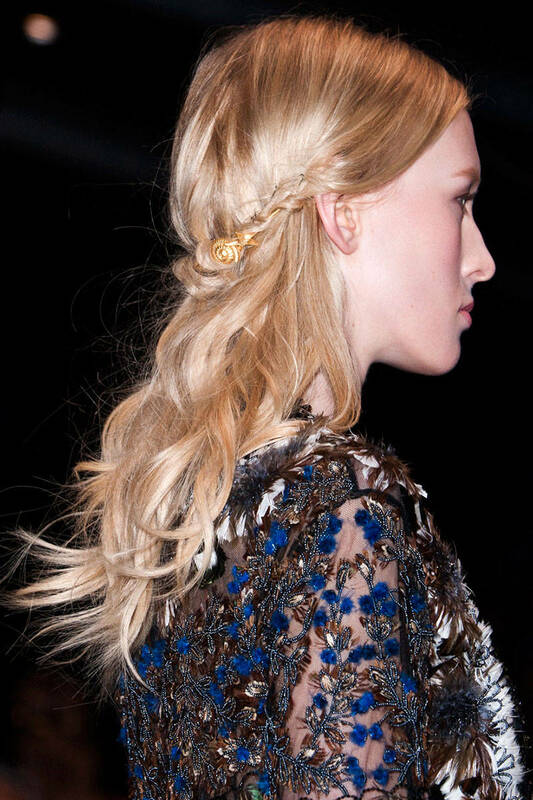 All paid attention to seastars and seashells golden hair accessory by Valentino, but very few could notice that the models hair was styled in practical waves. Street style boho waves also make sense in reality, it may look very harmonious with sunglasses and warm sweater. 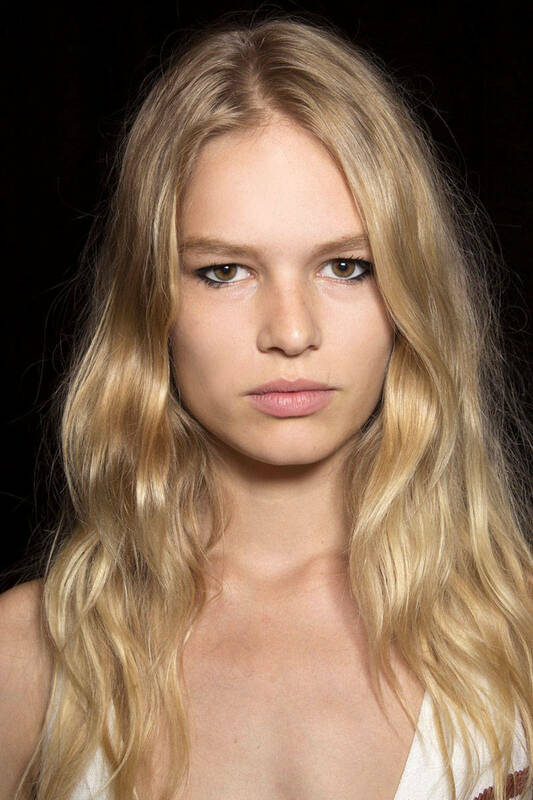 Sunkissed golden blonde hair color and boho waves will make you look so pure and tender. Such hairstyle really converts a modern strong woman to the softest tender lady.